At Hillcrest, we are one of the leading damp proofing companies in London and across the UK. 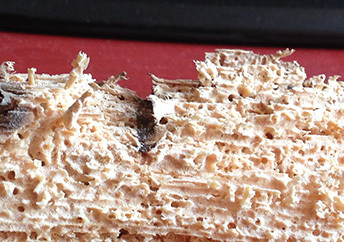 We boast an exceptional reputation in the treatment and eradication of rising damp and timber decay caused by woodworm or wet/dry rot. 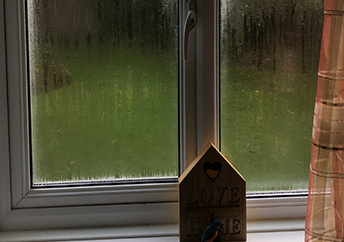 We have been established for over 30 years in which we have been consistently providing effective damp proof, dry rot and rising damp treatments for residential and commercial customers. All of our surveyors are experienced, knowledgeable and qualified to the highest industrial standards. 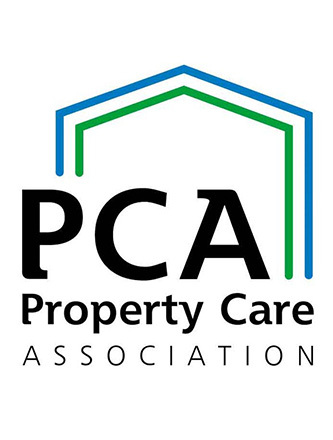 As members of the BWPDA and GPI, all of our treatments are executed to the BWPDA code of practice and are recognised by all lenders, mortgage companies and building societies. At Hillcrest, we also ensure that we remain up to date with all of the latest rules and regulations to ensure that we provide effective damp proofing solution while adhering to the safety practices which are in places such as the new vendor’s pack and the attendant legislation. 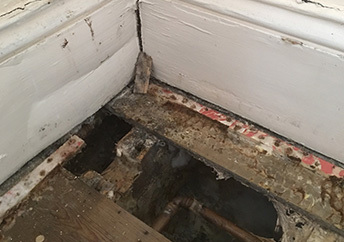 To complete any of our damp proofing treatments, we need to do an inspection of your premises before producing the necessary reports and quotations for the work. Our surveyors are available across London and the Home Counties at a time to suit you, between 6 AM to 6 PM. After the initial report and inspection, we will execute the required the necessary treatments for your rising damp problems. Our expertise extends to all types of residential and commercial properties including listed and historic buildings. Also, all of our damp and rising damp treatments are covered by long term guarantees which can be insured under the GPI scheme. If you’re looking for reliable, experienced and knowledgeable damp surveyors in London, why not call today on 0208 556 5411.